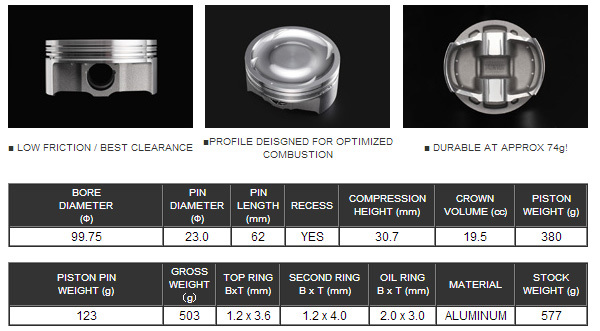 The ellipse barrel shape profile was chosen from the advanced analysis of the analysis distribution of piston temperatures, material properties and the coefficient thermal expansion rates. This allowed our design to use much tighter piston clearances for maximum power range. This greatly reduces blow by gases, friction loss and no noise. 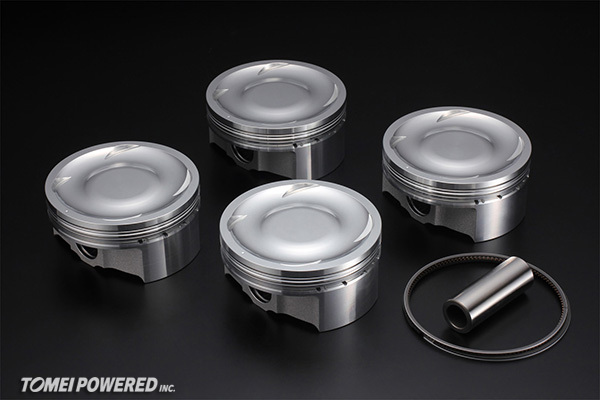 This maximizes power and longevity of the piston. This is the advantage of Tomei’s Pistons. 過去の投稿前 NEW! : More Subaru EJ Metal Head Gaskets!